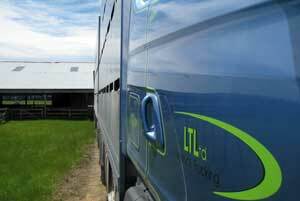 Livestock Trucking Limited (LTL) was set up by CR Nelson Ltd in 2004, initially to move our own clients’ stock on time and when required. 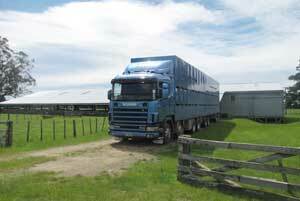 We now run a fleet of three modern livestock transport units trucking sheep and cattle around the country. We also do a lot of farm-to-farm work for our regular clients.